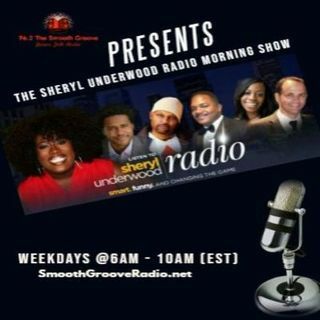 Tune in daily from 6am - 10am as the team discusses current events and entertainment news and bring the funny. R&B and old school from back in the day is the genre that will play during these episodes. NOTE: We are affiliated with streamlicensing and royalties are paid through them.